What's the Deal With This New Deal? Basically, this deal gives Google real-time access to tweets via a data feed, commonly called the Twitter Firehose. While the agreement seems to be in effect already, the two companies are saying only that it will take effect in Google Search sometime in the first half of 2015. The reason it will take some time to implement is that Twitter needs to figure out how to prep the data for Google, and Google needs to look at this data stream and decide what they want to do with it. However, one thing we know they will do is increase the number of tweets that they are indexing. What that means is that your tweets could start showing up in the search results. Google actually does show some tweets in its search results today, but it's only a very small portion of what's on Twitter. My company, Stone Temple Consulting, recently did a study of 133,000 tweets to see how Google indexes tweets, and what we found is that Google indexes less than 8% of all the tweets we tested. 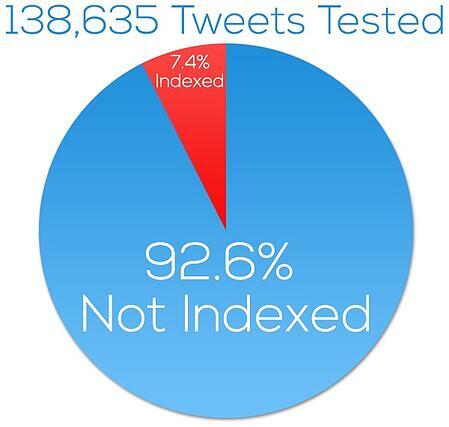 Currently, that means tweets have little chance of getting indexed. In fact, the people whose tweets were most likely to be indexed, according to our study, had much higher than average followings. 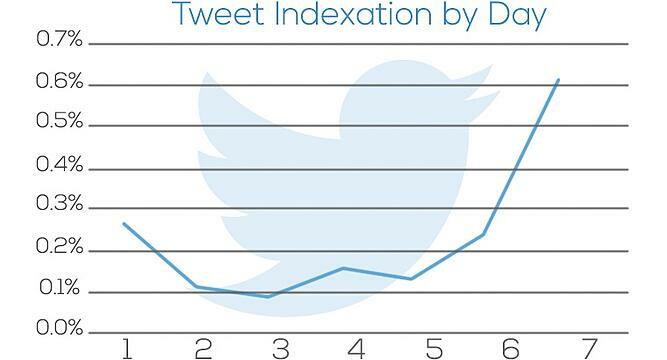 For people who are just starting out on Twitter, chances are that the indexation rate is near zero. The new deal between Google and Twitter may well change all that. It's hard to predict just how many more tweets Google will index, but you can count on it being a significant change -- otherwise doing this deal makes no sense for Google. As a result, you may have an opportunity to use Twitter to increase your presence in Google's SERPs. However, remember that Google will need a few months to implement changes to leverage the Twitter data feed, so don't expect instant results. How Will Google Choose Which Tweets to Index? Google has made no statements about what their plans are, so we don't know for sure. But, based on their history, we figure that Google is going to work hard to find the tweets that offer the most value to their audience. They will also most likely implement strong anti-spam measures. While the new Twitter data feed will be valuable to them, frankly, it's an add-on. They will be conservative in what they allow into the results, and they will only include things that they have a very high degree of confidence are not spam. I don't see how this deal makes sense for Google unless they get the info on points 3 and 4 above, or at least number 3. This would mean that Google can use retweet data, and the knowledge of who is performing the RTs to determine which tweets have the most value. This is the source of where I see significant potential value for companies and publishers. Maximize your engagement on Twitter, and you are sending out signals that your tweeted content is valuable. So how do you get more engagement? How Should You Maximize Engagement on Twitter? Here you can see that your chances of getting at least one retweet are more than doubled for most low and moderate social authority accounts. That's quite a significant difference. 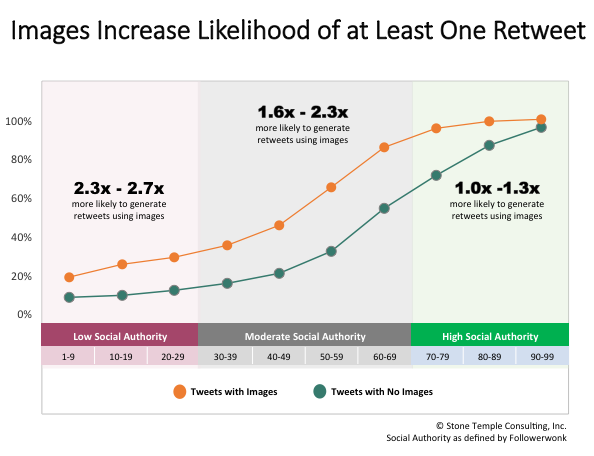 Our data also showed that you can also get five to nine times as many total retweets by including images. That's a big deal! 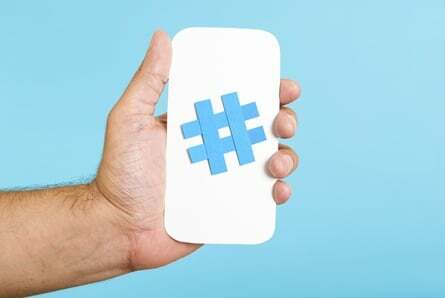 Other factors that matter, though not quite as much as images, were the use of hashtags and implementing longer tweets. Factors that mattered less were time of day, including links to content off of Twitter, or mentions of others. While the above info can definitely help you optimize your own presence, you can't forget the importance of developing relationships on Twitter. Focusing on key friendships and relationships with influencers is a big key to success, especially if your presence on the platform is not currently that strong. Imagine someone with a highly influential account retweeting your most important content. This could be gold for you, as it can make Google aware of the content very quickly. The influencer's tweet with the link to your content may appear in search results and help expose it to much wider audiences. Of course, this may also result in more links to your content as well. Even if Google does not get information in the Twitter data feed that allows it to understand who is retweeting whom, Google could still use link data to better understand whose profiles are most important. Then, they can place more value on their tweets, and place them within their index, driving traffic and exposure to that tweet. If it contains a link to your content, your traffic and exposure could go up. Increase your time invested in Twitter. Create engaging content that people will want to retweet and favorite. Build relationships with others who will help amplify your content. Make sure to build relationships with influencers whose tweets are more likely to get indexed by Google. Watch the indexation of your tweets grow while you build your own influence on the platform. As the full partnership takes effect, we may discover other ways to optimize our Twitter strategies for search, but until then, preparing for the shift using the steps above is a wise move. 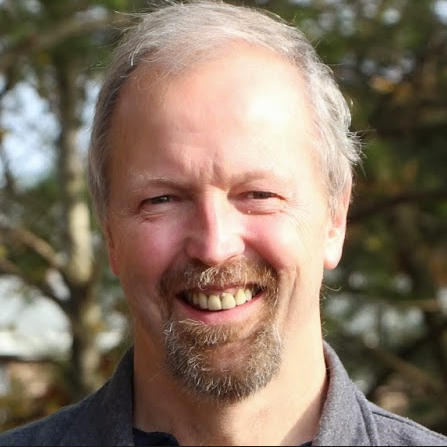 Want to learn more about search? Check out our SEO course.